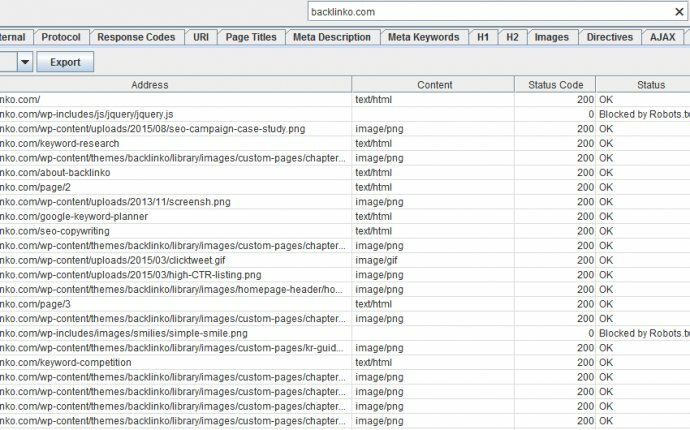 Analyze your site's on-page SEO factors to see whether or not your page is SEO optimized. Description The SEO Webpage Analysis tool is designed to review your website on-page SEO elements by providing a breakdown of all the SEO on-page factors. Simply provide your website's URL, the tool will provide an SEO Webpage analysis report that includes what on-page SEO elements are present for the given web page, as well as recommendations for these factors that can affect your ranking in natural search results. Key Features • Provides a report of all the on-page SEO factors from your website including meta tag information, web page content, links on the page, image alt tags and anchor text. • Provides recommendations on how on-page SEO factors on your website can be improved to help your ranking in natural search results. Benefits • Allows you to view on-page SEO elements of your website. • Helps to identify which key on-page SEO factors are directly affecting your organic rank such as meta tags, web page content, anchor text and links and provides recommendations based on these factors.